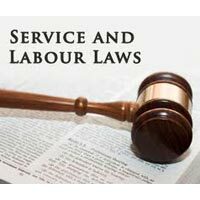 Our Labour Advisors have the legal knowledge and the right skill set to provide competent representation to the clients in the matters related to Labour Law. Our associate Labour Advisor have been constantly involved in contesting service matters of our clients before Tribunals, High Courts and The Supreme Court. Here, we thoroughly examine the factual and legal aspects of the case and secure the interests of our clients. With years of experience in handling cases pertaining to Labour Law, we are familiar with all the intricacies, nuances of the domain, and are thus the best team of Labour Advisors you can get in Delhi.